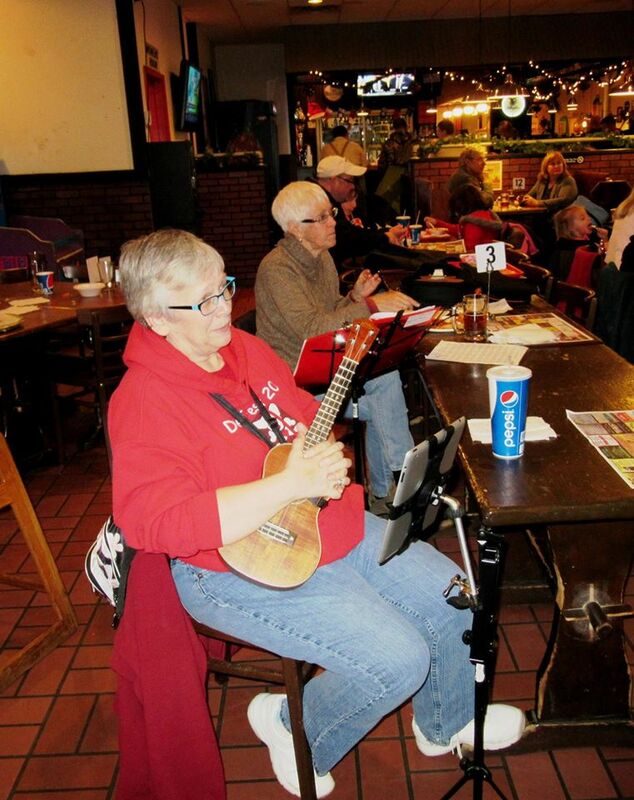 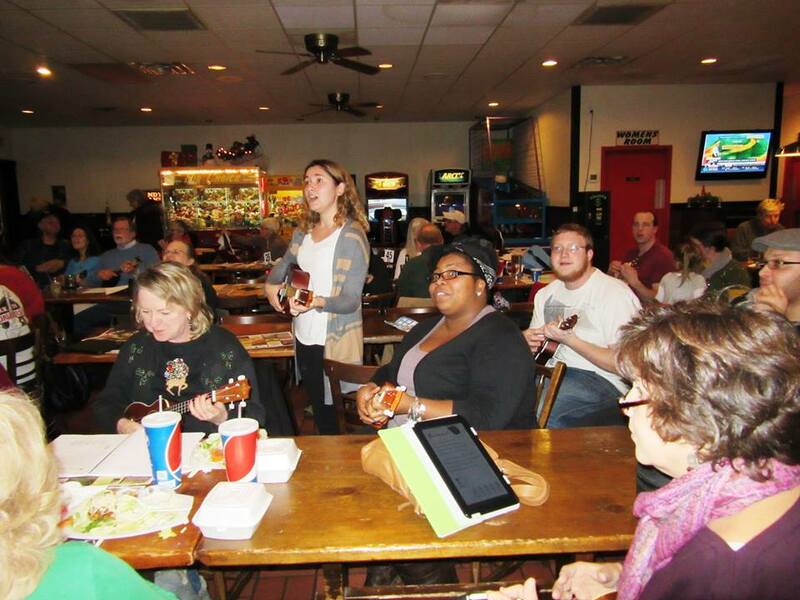 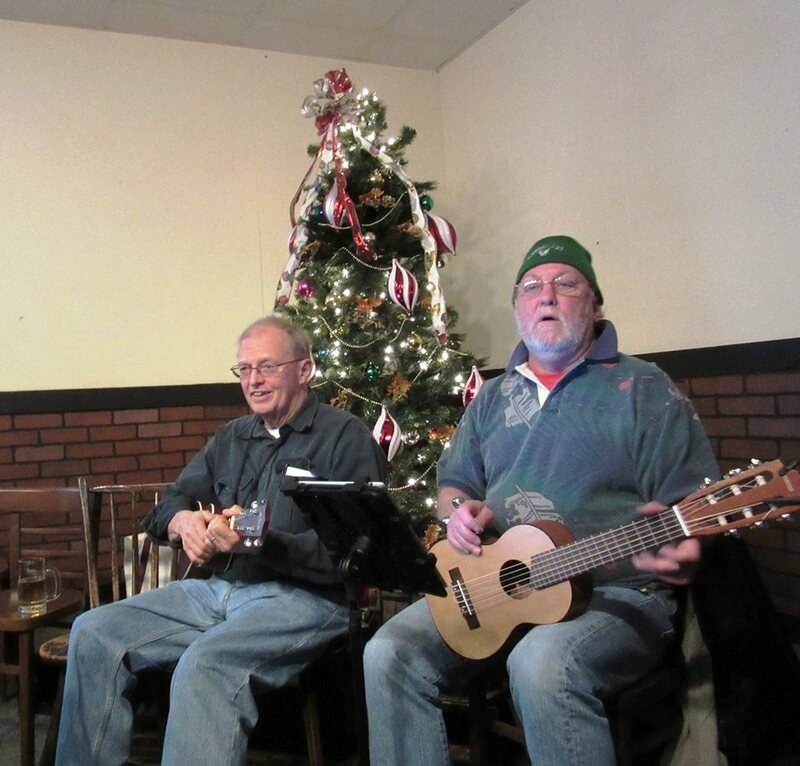 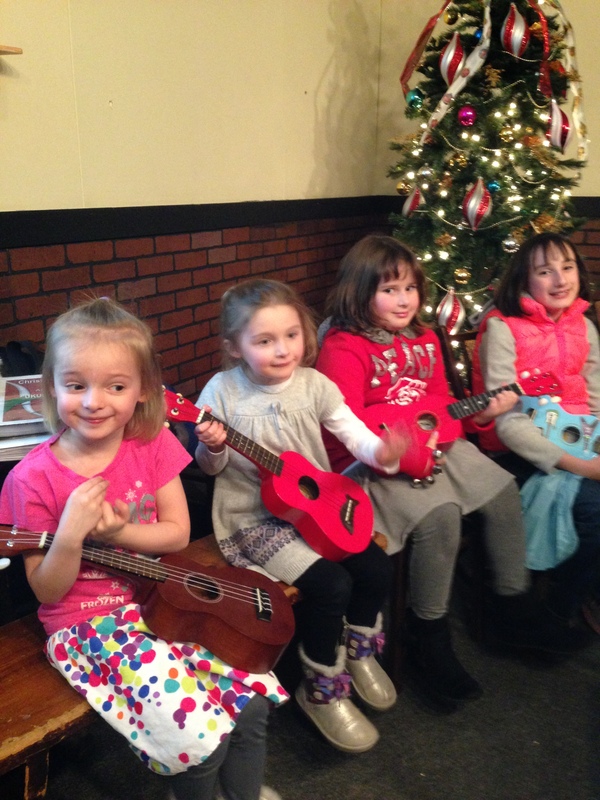 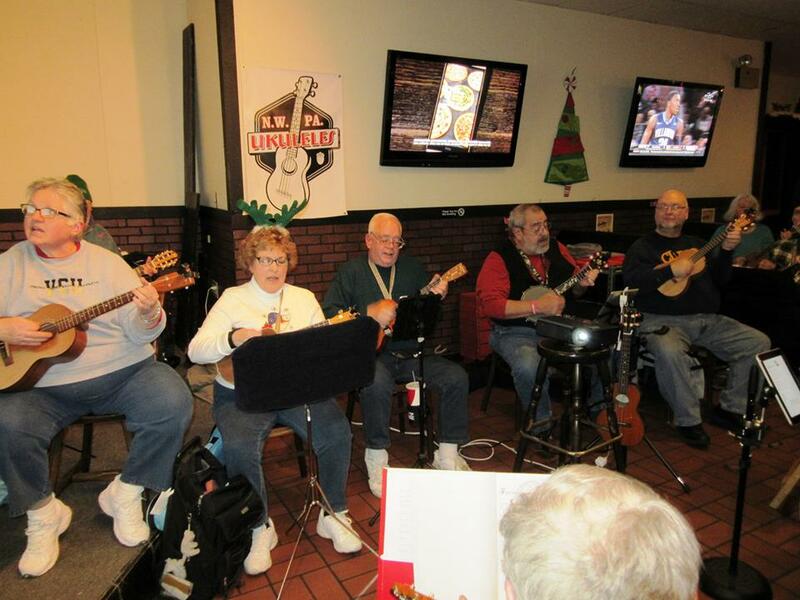 A large group of players, some regulars and some new to the group and a trio of little girls who can really play made for a great night of strumming and singing Christmas songs. 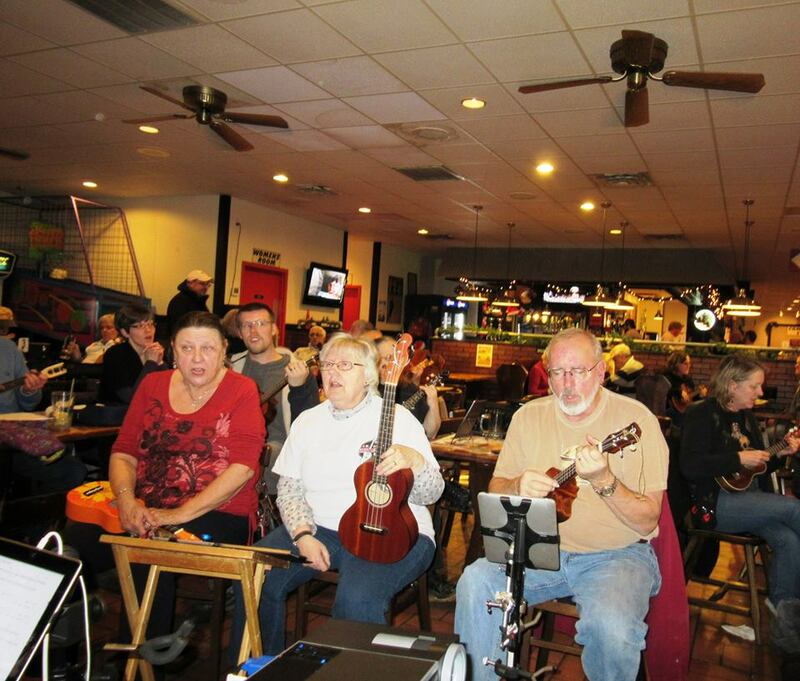 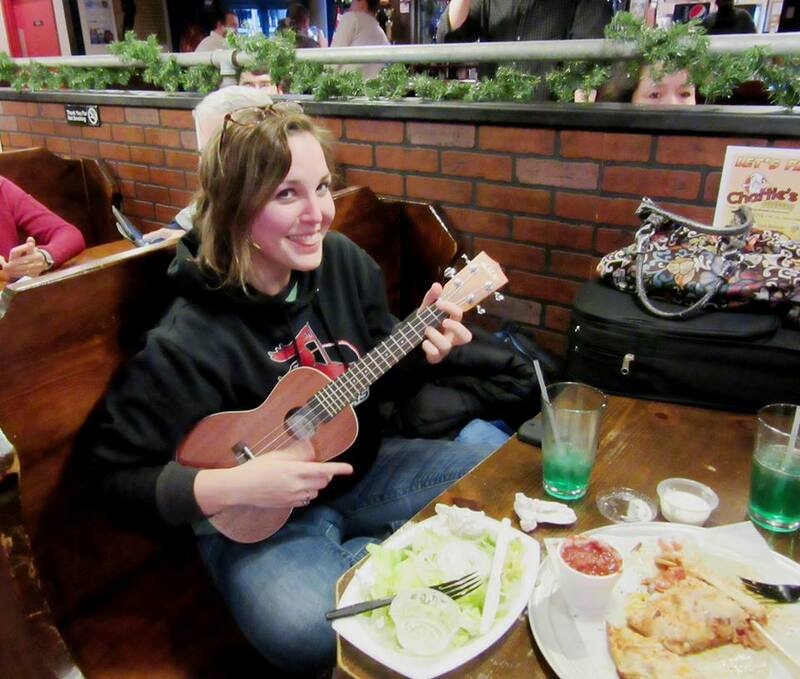 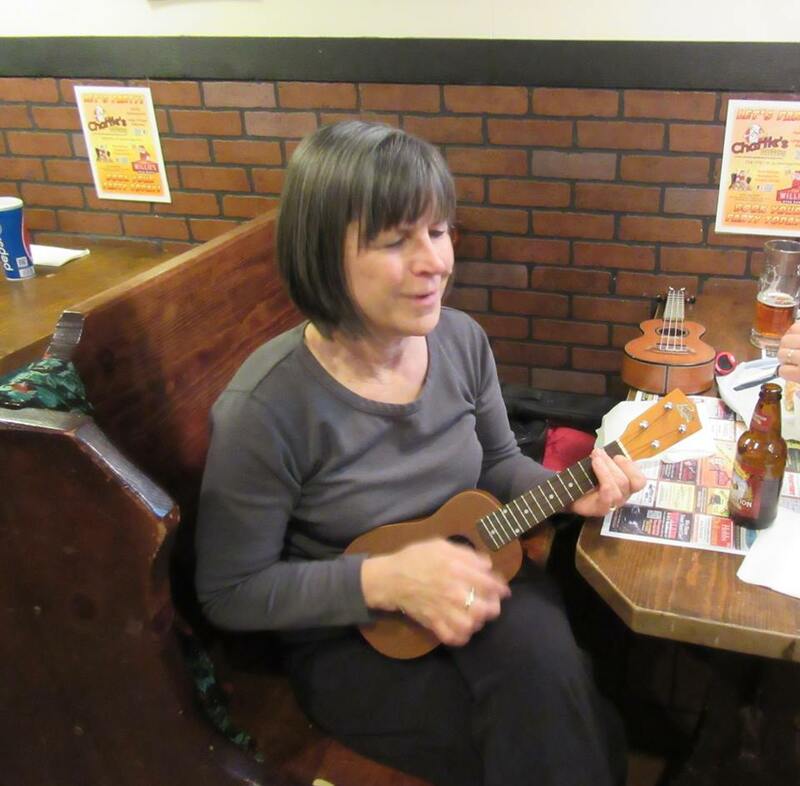 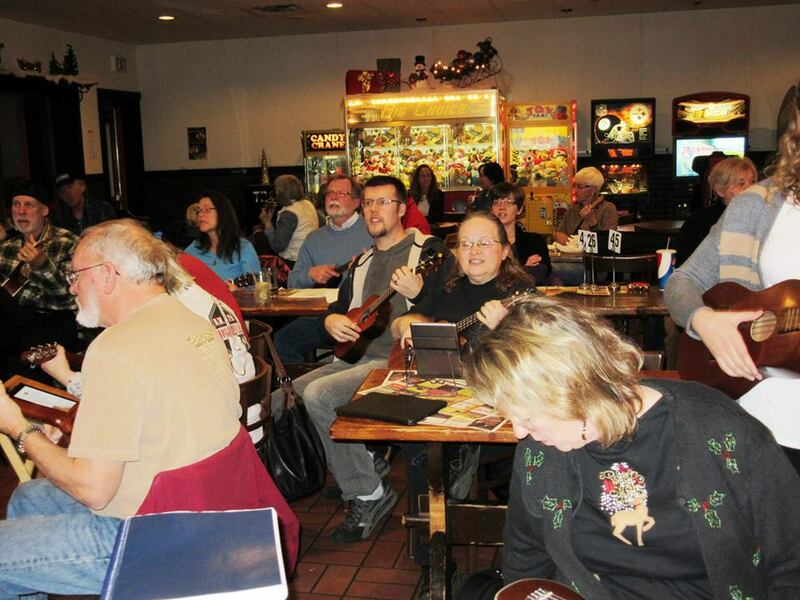 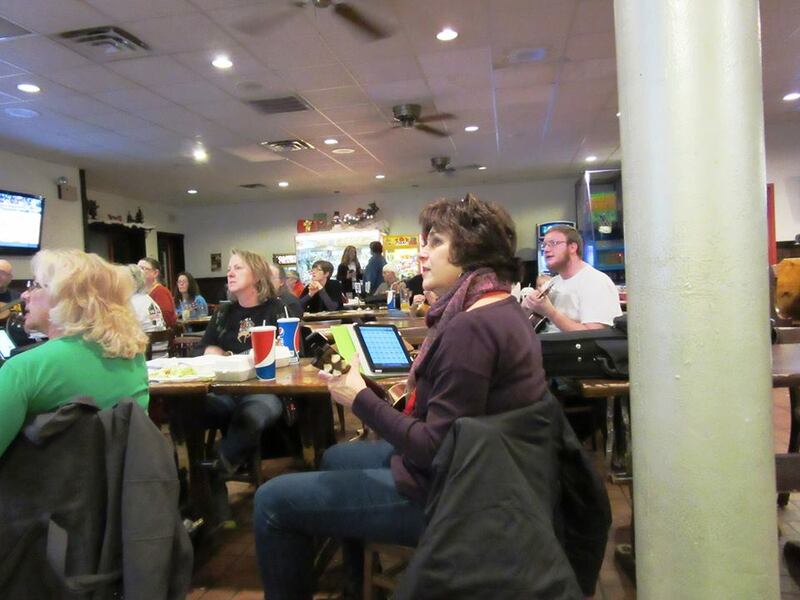 We rather filled up the large room at Charlie’s Pub and Eatery in Edinboro. 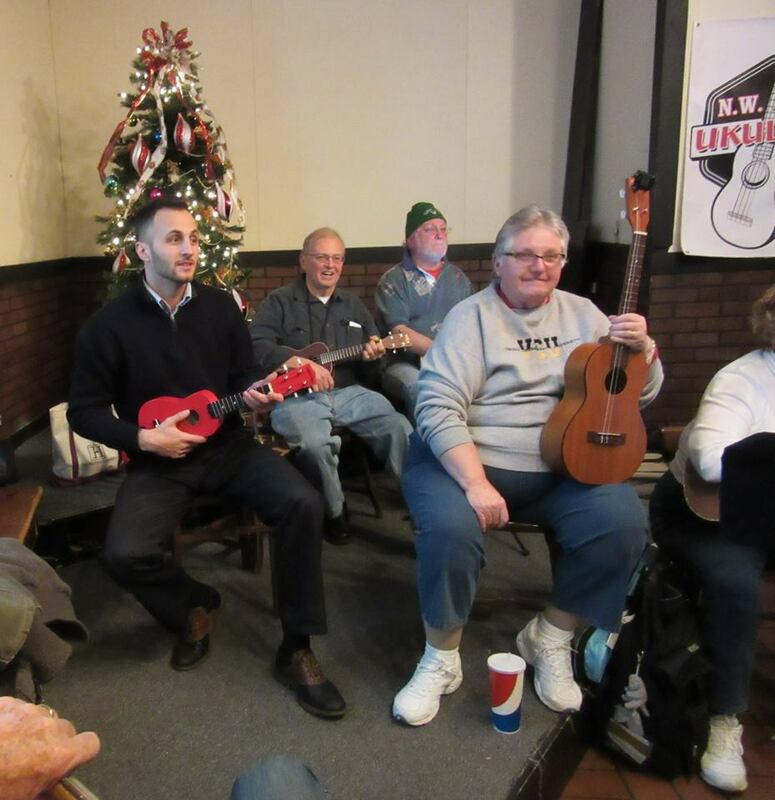 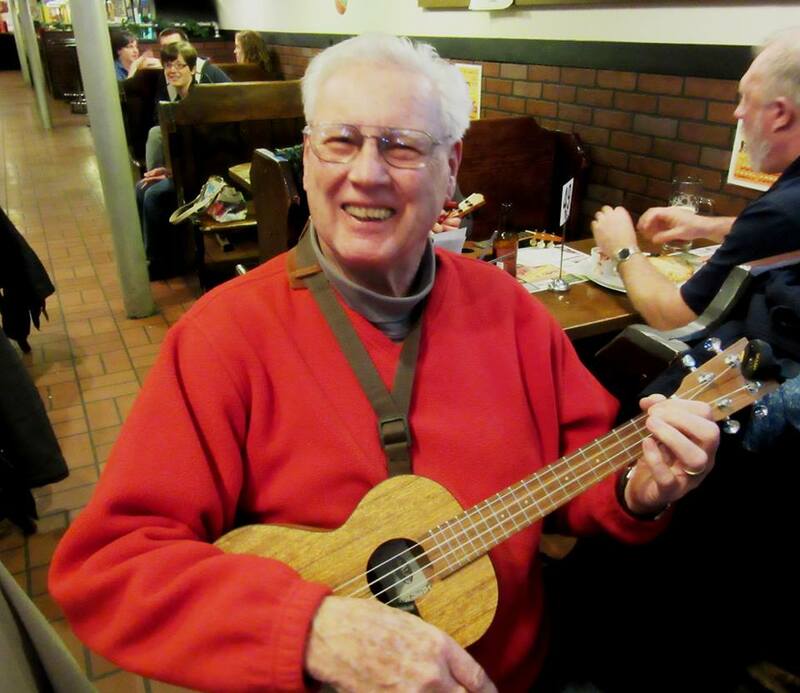 A good time was had by all as can be seen in the attached pictures. 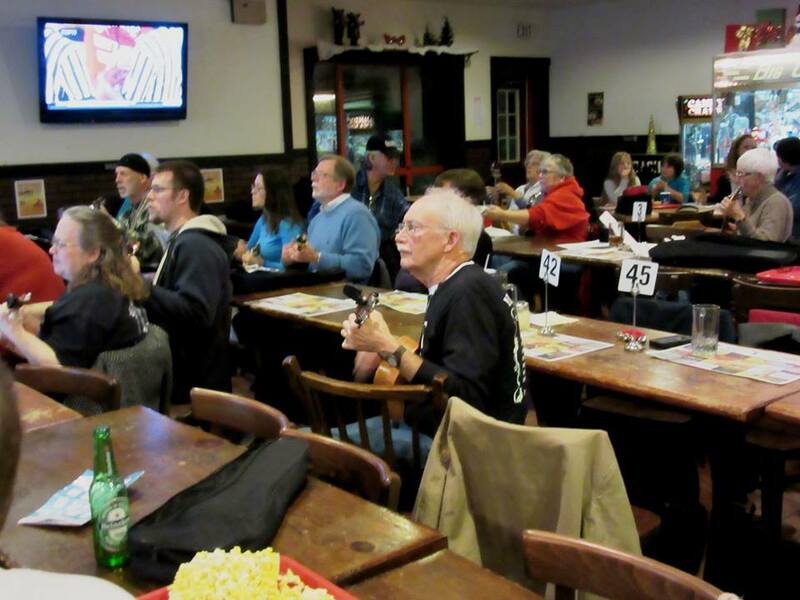 This entry was posted in Uncategorized on December 10, 2014 by drew6491.